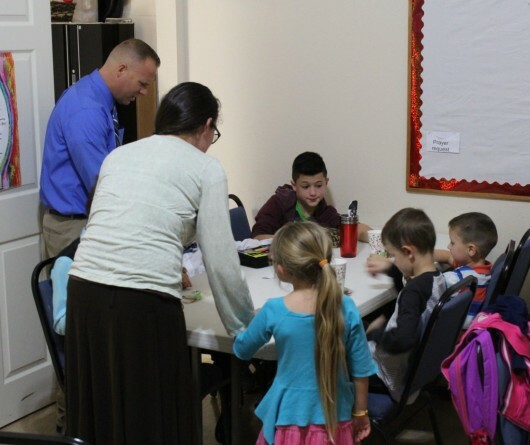 Wednesday evenings, the children have a Power Hour class. The youth have a separate class, lead by our youth leaders. We have regular youth events for fun, fellowship, and spiritual growth.  Additionally, we try to encourage our kids to attend all sectional and state rallies, camps and events put on by our church organization. The Wachlies praying with the Power Hour group before a Wednesday night class. 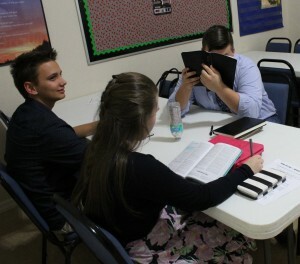 Some of our youth getting ready for Wednesday night class.